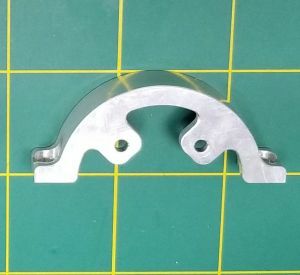 This is a replacement or extra 4 hole pattern clamp for the OSE Quick Change Mount, designed by Anthony Vaccaro. Designed to speed up swamping of a motor during a race or if your just tired of trying to remove the front screws on your motor for maintenance. 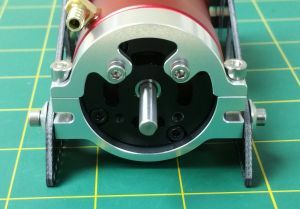 Motors with 4 Bolt front motor plates, Tested to work with Leopard 4 Bolt Front plate 40mm Motors. Note: Picture 2 is for reference only.